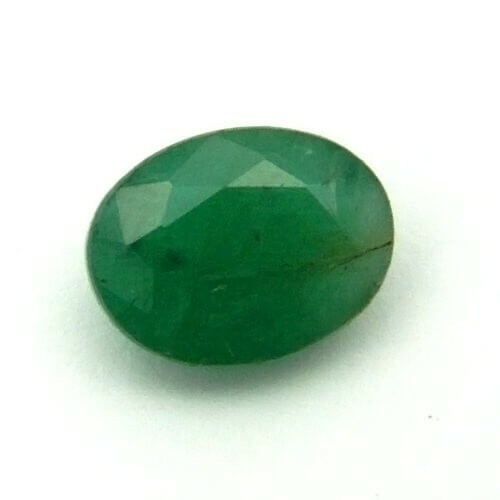 Certified Natural Emerald (Panna) stone of best quality from Zambia with gem testing report of reputed gemological laboratory. 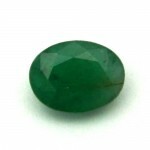 Wear Emerald for healthy & Prosperous life. brings success, wealth & happiness.